The used car market is set to become an even more challenging environment in 2019, according to MotoNovo Finance. Market disruption and political uncertainty are the main headwinds facing providers, the company said in its assessment. In 2018, new car sales declined to pre-2008 levels while in unit terms, used car sales in Q3 reflected a year-on-year decline in volumes of 2.4 percent. Where real success did occur was in the finance space. Used vehicle finance saw encouraging growth last year, and figures from the Finance & Leasing Association (FLA) show the number of used cars sold on dealer finance in the 12 months to November rising seven percent to 1,454,568 while their value surged 13 percent to £17.5bn. 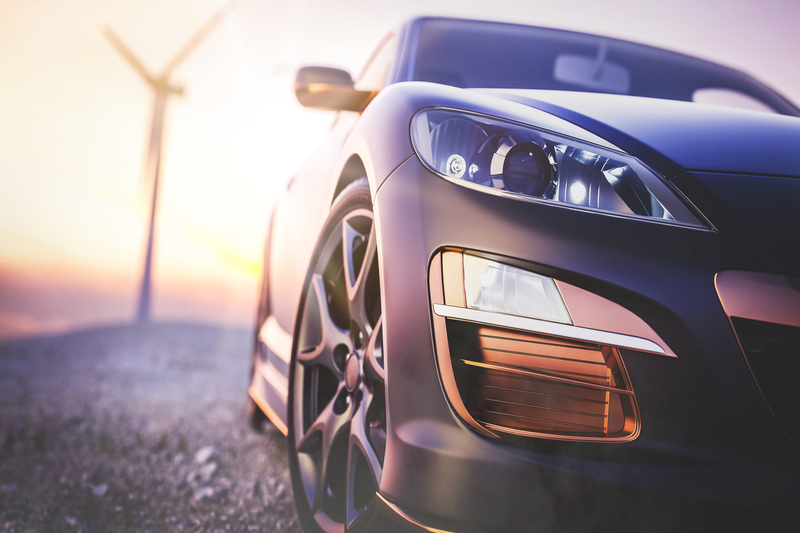 According to the car finance provider, the market will need to ramp up preparations for the impact of broader macro-economic factors affecting the market, including emissions regulations continuing to affect product supply. It also warned that the emergence of Ultra Low Emission Zones (ULEZs) will impact older used stock and residual value setting, while the outcome of the Financial Conduct Authority’s review of motor finance and the continuing impact of Brexit on consumer sentiment and the economy, will have a strong bearing on the performance of the market.